The High Girders. 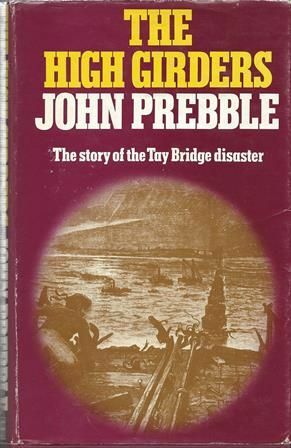 This is a paperback edition published in 1959 about The story of the Tay Bridge Disaster. 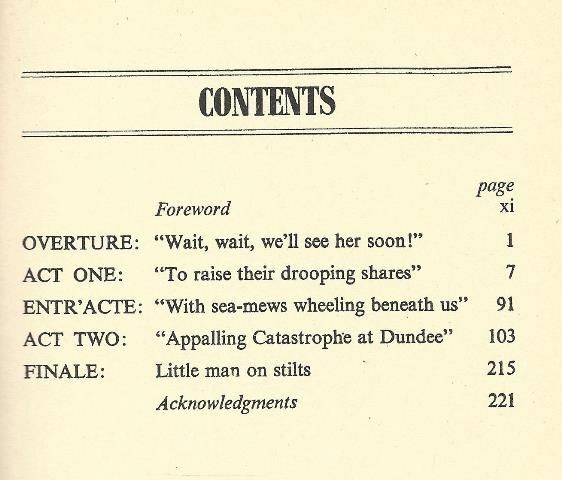 This book has been written by John Prebble and was published by Pan Books Ltd. This is a second hand edition of this book which is in very good condition.